Release of Planet of the Apes by NetEnt - play now! NetEnt releases another cinematic slot combining the original and the modern movies of the Planet of the Apes franchise – play now! Planet of the Apes is one of the longest-standing franchises in the movie industry that continues to attract fans worldwide ever since the first movie was released back in 1968. 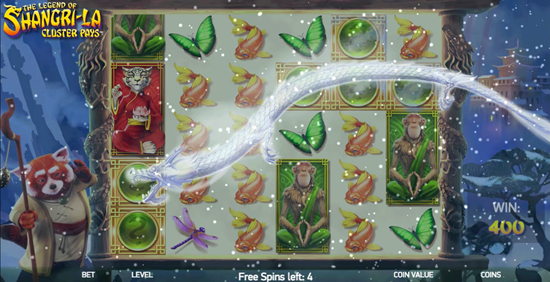 Following the success of the series, NetEnt enriched its portfolio with a themed slot machine set in the imaginary world where apes took control over the humans. 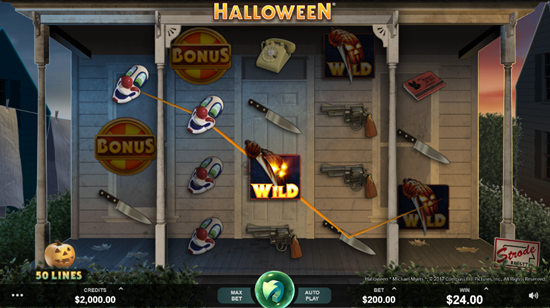 The game features two different scenarios, depending on the side you decided to support and you will not only enjoy the fast and action-packed gameplay, but also the authentic movies footage between the scenes. In any case, the latest NetEnt’s themed game brings a non-progressive jackpot of up to 600.000 coins and a theoretic RTP of 96.33%.. 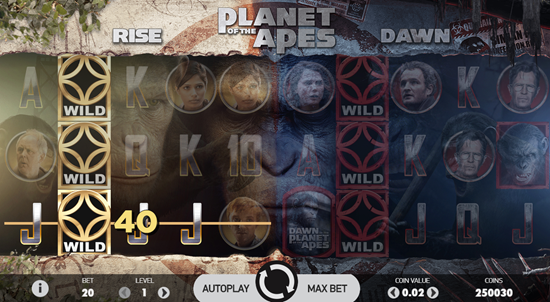 The Planet of the Apes slot machine is built on a set of 5 reels, 3 rows and 20 fixed paying lines, packed with rewarding options such as the Rise and Dawn Free Spins, Stacked Wilds, multiplied winnings and the Dual feature. 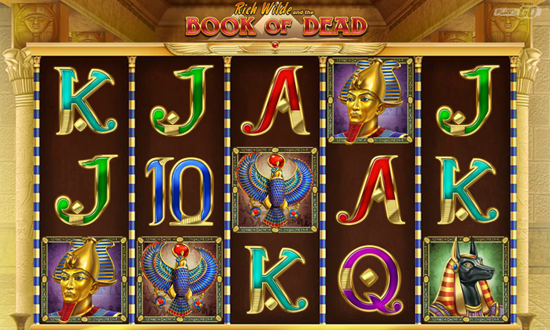 Moreover, collect Wilds and Scatters to activate the bonus rounds or simply create a winning combination using themed symbols placed all over the reels. The game goes online this October and you can enjoy it with a support of the specially designed Planet of the Apes Bonus by Casumo. Choose your side wisely, since they all come with own and unique twist and turns! If this should be your first registration don’t forget to claim your Casumo Welcome Bonus (200%) – what are you waiting for?